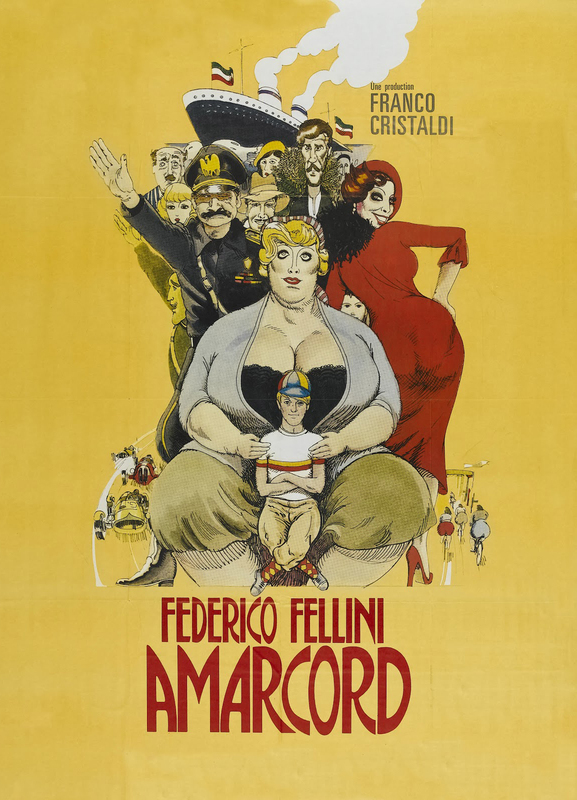 The characters of Federico Fellini‘s 8½ are obsessed with age. Apart from the occasional young person who somehow finds their way into a scene and is simply too naive to know any better, or to care, the chief characters range in age from their late 30s to nearly bedridden and all of them are desperate to regain that which is lost. The men all have mistresses far younger than they, the women make themselves up literally and with feigned indifference. 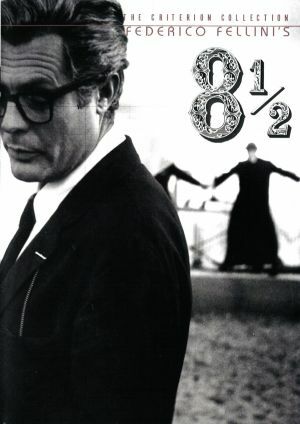 While this is not the point of 8½, it is significant to it. This film is about the fear of commitment, both artistic and emotional. Allowing age to run rampant in the way it does here, with barrages of the elderly ambling about in the sunlight (in a place so strongly resembling the afterlife it’s no wonder nothing gets done) and women whose usefulness runs out around the age of 55, suggests to the audience that time is fleeting and commitment is an anchor. Freedom to pursue whatever you want comes at the cost of not being tied down. To what? Your producer, your crew, your cast, your friends, your wife, your mistress, your ideas, your ideals, yourself.